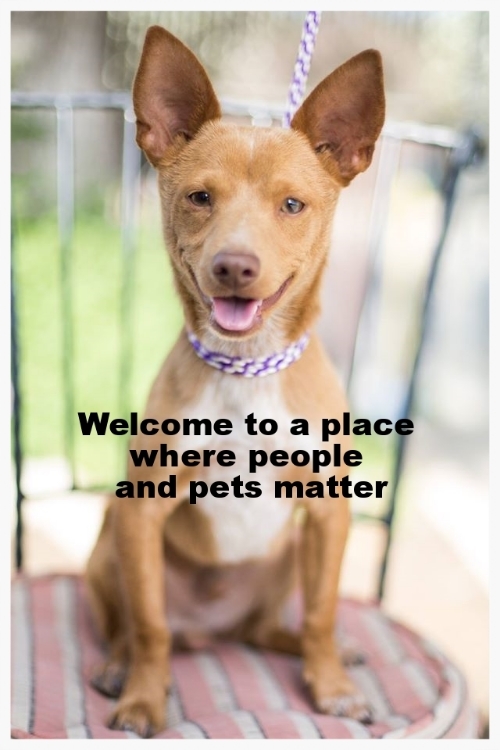 Fresno Humane Animal Services was founded by a group of like-minded individuals with decades of experience in animal welfare. Our organization includes top-notch veterinarians, local animal rescue representatives, and seasoned animal control professionals--all working together with a common purpose. Our goal is to improve the quality of life for Fresno County's animals by providing a full range of progressive animal control services. We believe in a forward-thinking approach to animal control with a focus on education, animal reunification, adoption, as well as community safety. We work hard every day to protect the public, to educate and assist our community's pet owners, and to save as many lives as possible. Together we will build a shelter that is a true safety-net for Fresno County's homeless pets.